This is our 2018, in one image. 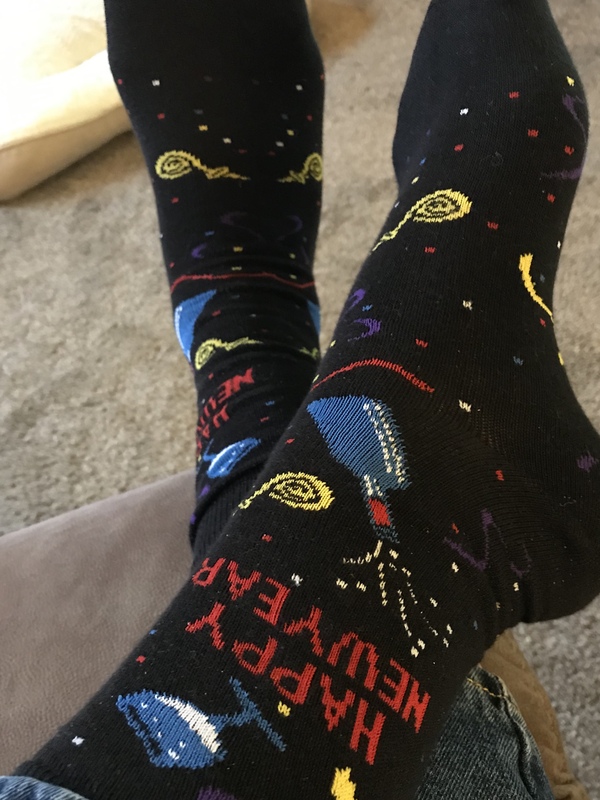 These are the “Happy New Year” socks I wore yesterday. 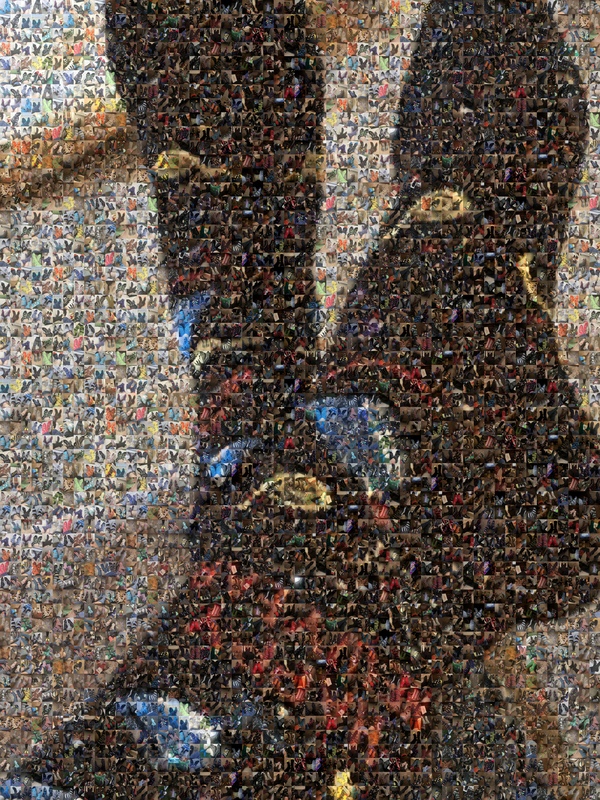 After taking the picture below, I used the 365 images of the socks from the past year and some nifty software to make the mosaic above. I won’t lie; I’m pretty darned happy with how it turned out.